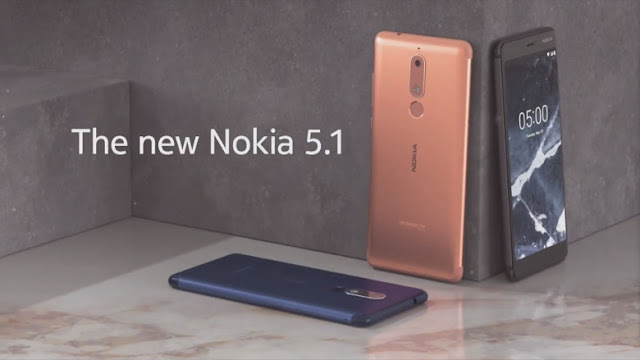 The Nokia 5.1 was among the three smartphones launched by HMD Global - Nokia 2.1 and Nokia 3.1. It is the bigger version with some improved specifications and features. 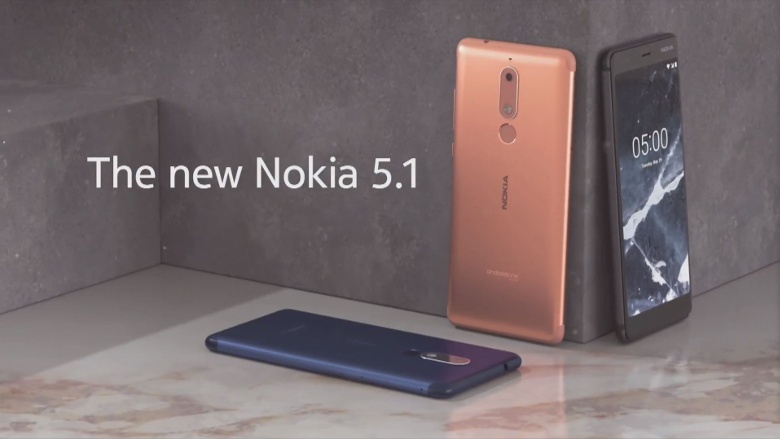 In this mobile review post, you will get the full specifications and features for this awesome phone. Price About 200 EUR / $233 USD / NGN 84,000.